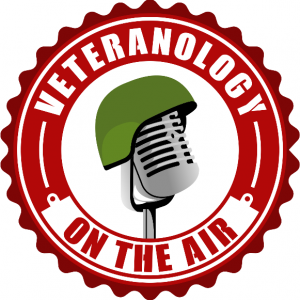 Retired Army Lt. Col. Jason Roncoroni joins me on Veteranology to talk about the non-profit Stop Soldier Suicide. Jason joined the organization last year as serves as their executive director. Stop Soldier Suicides takes a holistic approach to helping veterans battling anxiety, PTS, and suicidal thoughts. Through a comprehensive communication plan and supporting caseworker network the veterans they serve are contacted on a regular basis to ensure their safety, well-being, and personal growth. Their goal is an amazing one: To not exist in 10 years or less, because the mission of finding the best solution to the veteran suicide rate has been found. Jason also shares his personal story and discusses in detail the anxiety and depression he felt leave the service and his path to healthy and fulfilling life.